Yesterday, at approximately 5:38 am ET, China took yet another step towards establishing itself as a major player in space. It’s latest manned spacecraft, known as the Shenzhou 10, departed the Jiuquan Satellite Launch Center at the edge of the Gobi Desert, carrying three astronauts on what is planned to be a fifteen day mission that will see them rendezvousing with the prototype Tiangong-1 space lab in Earth’s orbit. 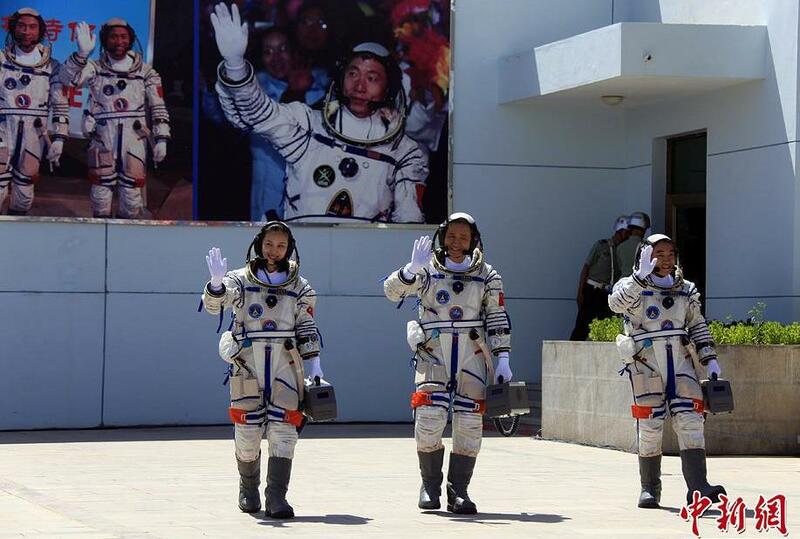 This is China’s fifth manned mission into space and will be its longest to date. The purpose of the mission is to educate young people about science, but for the Chinese state, it also presents an opportunity to flex its muscles as one of the new leaders in space exploration. Much of this has to do with the Tiangong-1, which is intended to serve as an experimental prototype for a much larger Chinese space station that will be launched in 2020. 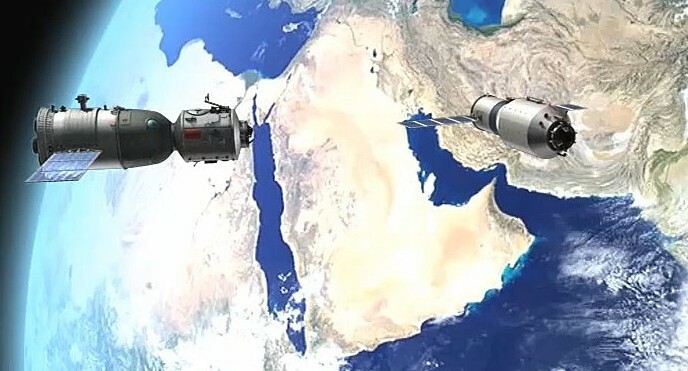 In this respect, China is hoping to reach beyond its membership as on the three nations to send manned craft into space and join the United States and Russia by being able to send independently maintained space stations into orbit as well. If all goes well, China’s space station will join the likes of Mir and the ISS in Earth’s lower orbit. And with this kind of infrastructure in place, China will be well suited to play a role in future missions to Mars and the outer Solar System. The craft carried two men, mission commander Nie Haisheng and Zhang Xiaoguang, and China’s second female astronaut, Wang Yaping. After rendezvousing with the space lab, the crew will spend a total of 12 days living in zero-gravity and conducting scientific experiments, the results of which will be shared with people on Earth. Borrowing a page from astronaut Chris Hadfield and his many popular Youtube videos that cataloged his crew’s mission aboard the ISS, the Chinese crew plans to deliver a series of talks to students while aboard the Tiangong. 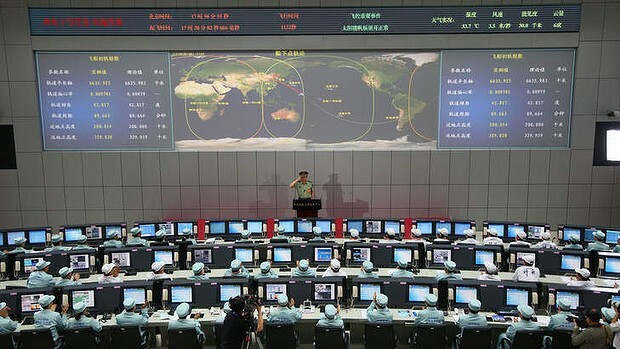 This development of “space classrooms” marks the boldest step so far for the Chinese space program, turning what was a military-backed program into something that will impact on the lives of ordinary Chinese citizens. Here too, China is following in the footsteps of NASA, which uses student outreach to inspire interest in space exploration and sustain support for its budgets. At a news conference on Monday, Wang said she was “eager to explore and feel the magic and splendor of space with young friends.” Her fellow astronaut Zhang told reporters they would conduct dozens of space science experiments and would “enjoy personalized space foods especially designed by our nutritionists. You have made [the] Chinese people feel proud of ourselves. You have trained and prepared yourselves carefully and thoroughly, so I am confident in your completing the mission successfully. I wish you success and look forward to your triumphant return. 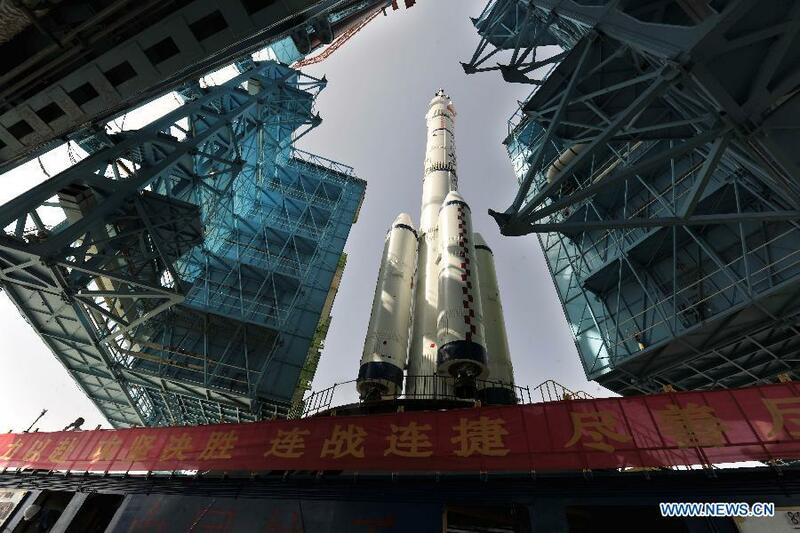 The space program is a source of enormous national pride for China, reflecting its rapid economic and technological progress and ambition to rank among the world’s leading nations. Little wonder then why the launch was met with such fanfare and overseen by both the President and Premier. The mission comes at the height of ten years of Chinese space exploration and if successful, will mark China as a true superpower in the space race of the 21st century. Game of Thrones – Season 3 Finale! Ending Cancer: Cell-Phone Sized Cancer Detector!